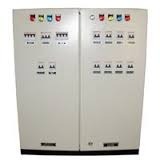 Our range of products include plc power panels, heater panel, ro plc based systems, etp plc based systems, dcdb panel and star delta starter panel. 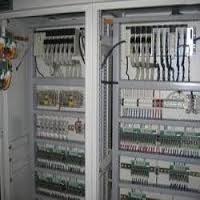 Avail from us a wide range of PLC Power Panels, as we are engaged in manufacturing and supplying these products in bulk as per the demands of our clients. All these products are strong and sturdy in nature and ensure long lasting service life. 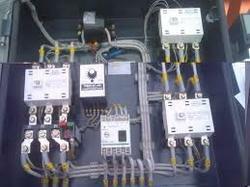 For the benefits of our clients, these products are rigorously tested on various parameters and are authorized as per the international standards. We are the No. 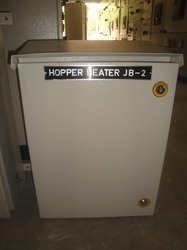 1 Manufactures and suppliers of Heaters in chennai. 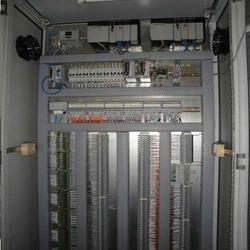 Looking for PLC Power Panels ?